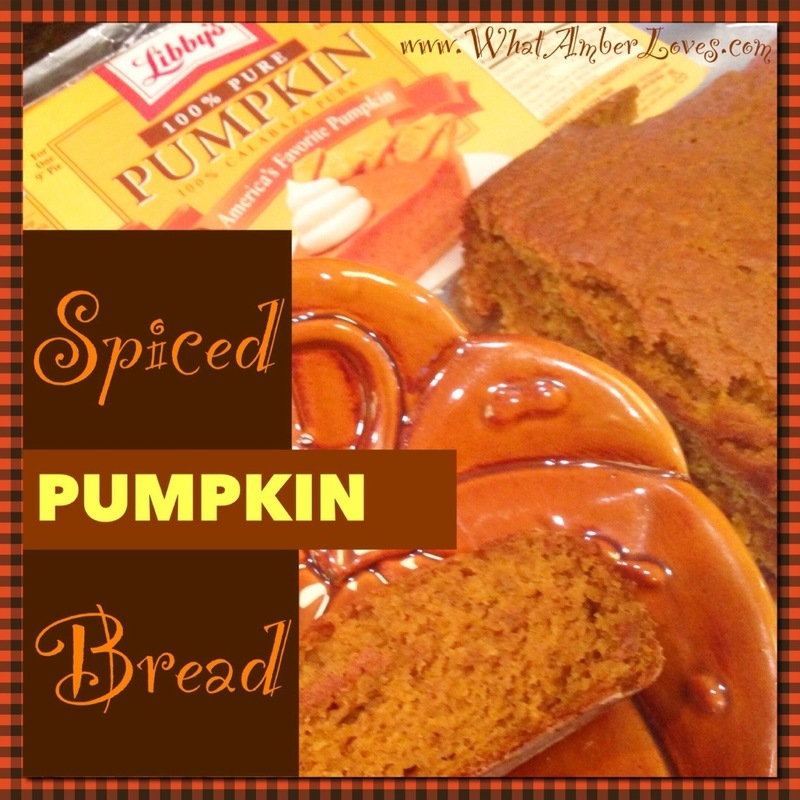 Use an electric mixer when following this recipe, and you’ll have this Spiced Pumpkin Bread made quickly! Pour evenly into two greased and floured 9″ x 5″ loaf pans. Bake at 350 Fahrenheit for 30 minutes! Yields two small, moist, yummy loaves! Enjoy! This recipe will link with other blogs!